THIS ARTICLE IS A READER FAVORITE AND WAS ORIGINALLY PUBLISHED IN March 2011. Boys love adventure. But adventure doesn’t need to take us to distant lands or empty our treasure chests (aka savings accounts)! It can be found in the most unlikely places. And with a little creativity and energy, you can create a memory he’ll treasure for years to come. Have a foam noodle (or paper towel tube) sword fight. Put on your “little boy” glasses and explore your home with him. Together, fight off the bears and giants you probably never knew were there! Plan a treasure hunt for when he wakes up and make the treasure a special breakfast or snack with you. Explore your neighborhood and let him lead the way. You could even help him make a map as you explore. Decorate a box or bag as a “treasure chest” and search your backyard or the park for nature’s treasures. Take this time to point out the creativity God used to make our world. Go geocaching or letter-boxing with your son — let him hold the compass and lead the way. Have a pillow fight and build a fort when you’re done and need a rest. Head outside and play your son’s favorite sports — until he gets tired. Have a jumping contest on a trampoline. Make a batch of cookies and deliver them to a lonely neighbor. Challenge him to see if he can make your neighbor smile on your delivery run. Pray together regularly for big things. Teach him to pray every time he hears a siren. Pray for the policemen, firemen, doctors, and the people who need help. Go to the store and have a “smiling contest” whoever can make more people smile wins. Pray for the people as you shop. Turn a trip to the grocery store into a treasure hunt. Take pictures of items in the pantry that you’ll need on your next trip and them put him in charge of “discovering” them in the store. Don’t have him “sweep” the floor. Ask him to “swab the deck” and keep a pirate patch handy for him to wear during this chore. Hide puzzle pieces around his room under messy piles. When he finds all the pieces then you can do the puzzle together. Anything can be turned into an adventure. Create a few with your son today. 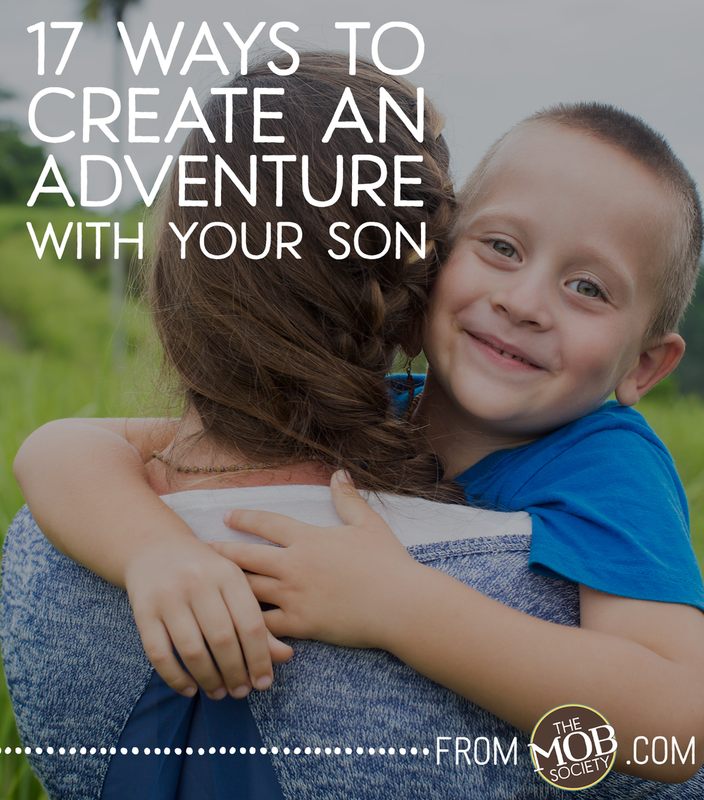 What are some of your favorite ways to be adventurous with your boys? 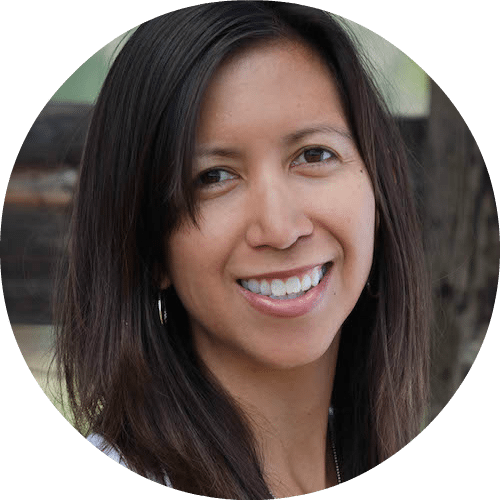 Kat Lee is a writer, speaker and creator of the Inspired To Action Planner. 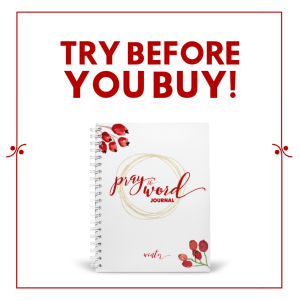 She is not nearly as organized as one would imagine the creator of a planner to be, but she is dedicated to living with God-given passion and purpose and loves to help other women do the same. 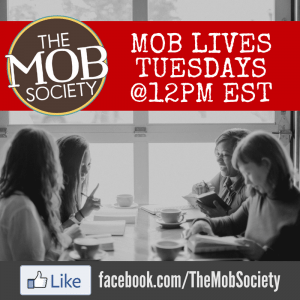 Kat is the founder of HelloMornings.org and hosts the popular InspiredToAction.com podcast. Kat and her husband Jimmy live in Waco, Texas with their three children.